Sanford and Son Junk Cars, Professional junk car removal located in Auburn, Georgia. Need to get rid of that junk car? Luckily there is no need to call another junk car buyer, but we aren’t mad if you do because we offer top cash payouts, quick quotes and free towing. If you are looking to get cash for your junk cars near Auburn look no further. Not only do we buy junk cars we also buy other vehicles, whether they run or not (wrecked/abandoned). Sanford and Son Junk Cars accepts all makes and models with or without a title. Selling your junk car has never been easier! Sanford and Son Junk Cars will come to your location in and around Auburn and pay you cash for your junk car. We handle all the paperwork for a hassle-free experience. We are a family run business providing quality junk car removal services in the Auburn and surrounding Gwinnett County areas, giving our customers the most cash for junk cars in Auburn. We pay up to $1000 for junk cars without titles and up to $2000+ for junk cars with a title. Let us buy your junk car in Auburn today. Do you have an old, wrecked, unwanted, salvage or burned car, SUV, van or truck? Sanford and Son Junk Cars will buy it! It doesn’t matter what year, make or model it is. With years of experience in junk car business we can remove your car throughout the Auburn, GA Gwinnett County. We are an honest, professional company, and our car removal service is fast and courteous. Call us today for a quote over the phone and get money for your junk car within hours. Don’t even pay for towing. That’s on us! When we pick your car, we will pay you cash, fast and immediately. It would take anywhere from an hour to 24 hours to pick up your car in most of our service areas. Even if you don’t have your keys, if your car is burned down, or if it has already been partially scraped, we will buy your junk vehicle, since we will actually sell it, recycle it or scrap it. If you have been looking for a good time to sell your junk car, let us tell you there isn’t. We give cash for junk cars for your junk cars in Auburn, Georgia. Not only do we buy your junk cars for cash, we also give junk car removal service and tow your car to our junkyard. We buy all types of junk cars, from clunkers to classic ones, from fixers to Ferraris and big or small. We can pick your car from your remote location and give you cash in hand instantly. We pride ourselves in our world-class service and facilities. We do not land up at your place and inspect your car, then offer you low price. Junk is junk! 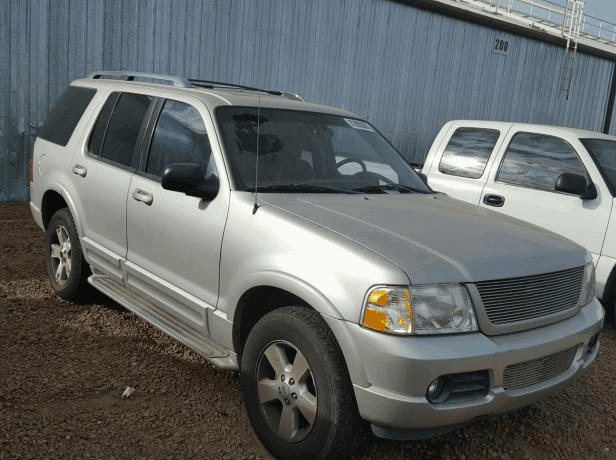 We know you want the best value for your money and Sanford and Son Junk Cars offer you the best price for your junk and you will fell in love with our service.